One can burn fat and at the same time remain healthy, as well. 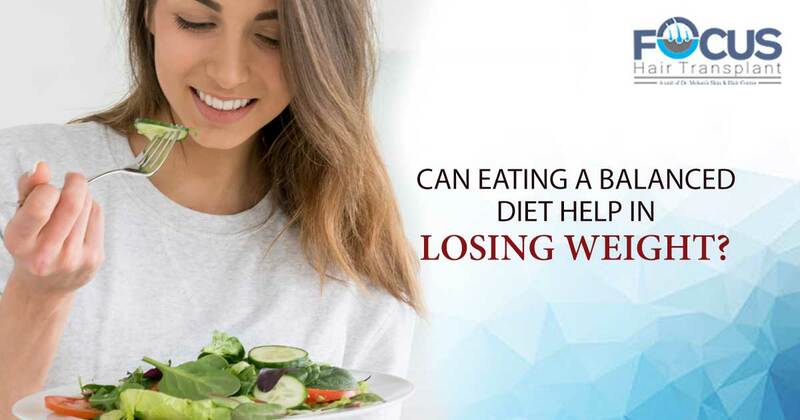 There are many guidelines for losing weight.The main amongst them is eating healthy, let us see how eating healthy can help you maintain a balanced weight.How to eat healthily and remain healthy at the same time? If you follow these things, you will minimize your hunger to a great extent. Work on improving metabolic health.Have less of sugar and carbohydrates at the same time, because when you do this thing, your urge of feeling hungry will go down to a large extent. So, rather than burning your carbohydrates for more energy, your body will on its own start to thrive on stored fat. One more important thing is that the insulin amount will also drop down, which will make kidneys throw away extra sodium and water out of the body, Hence, reducing bloated feeling and water content. One might lose up to around 15 pounds or maybe even more, in the first week itself of having this kind of diet. Start by cutting down carbohydrates and see the change within yourself. Simply eliminating sugar and carbohydrates from diet results in lowering the hunger pangs. It helps in reducing insulin amounts along with making you losing weight, without feeling hungry all the time. Your one meal must have at least one dish having the goodness of protein, a fat-based dish along with a low carbohydrate vegetable. Making your menu in such a way will be very beneficial to you. Eggs:Any form, be it boiled or whole, eggs having yolk are considered the best. Fish and Cod liver oil: Salmon, Trout, etc. Meat:Beef, chicken, pork, lamb, etc. Green vegetables give the much-needed vitamins and minerals. They are low in calories and have an abundance of nutrients. You can include dark green leafy vegetables, mustard, and spinach. Iceberg lettuce is also a great source of adding all the nutrients to your diet and finally to the body. In the least cases that eating wisely does not help you, then you can surely try going for the Liposuction Surgery.